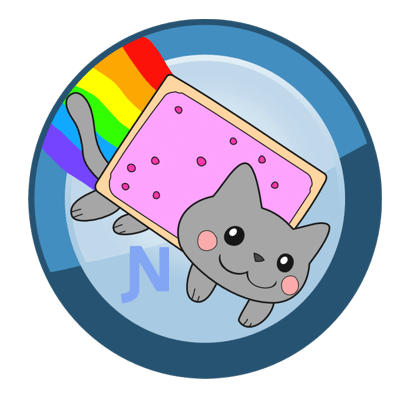 Nyancoin: digital currency themed on Nyan Cat. Join the reddit community to see how you can help. The genesis block for Nyancoin, block 0, was mined on 3 January 2014, five years ago. Please download and install the Nyancoin software. Links to exchanges, mining pools and more can be found here. Updated 15 April 2018. Contact / impressum Sitemap:sitemap.xml.